Welcome to Circle The Wagons RV Park in Southern Colorado's Cuchara Valley, a delightful beautiful destination. Spend a day, a week, a summer, we know you will return again and again. In this nature's great beauty you will find a refreshing small town quality of life combined with the sophistication of art galleries, museum, theater, dining, a fitness center, musical entertainment and shopping. 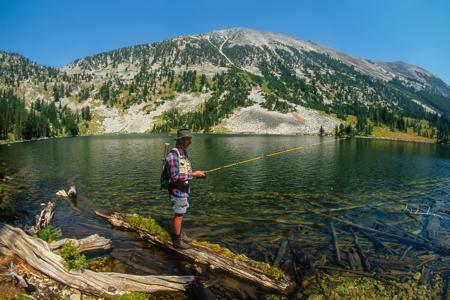 For recreation there is hiking and fishing in our high mountain lakes and National Forest. Mountain biking, camping, and horseback riding. And just one hour's drive from La Veta is the spectacular Great Sand Dunes National Park. Please click on thumbnails to get more information. Old fashioned 4th of July atmosphere in the lovely town park of this small mountain town at the foot of the majestic Spanish Peaks. Featuring handmade original fine arts and crafts and The theme of this year’s parade is "The American Dream". 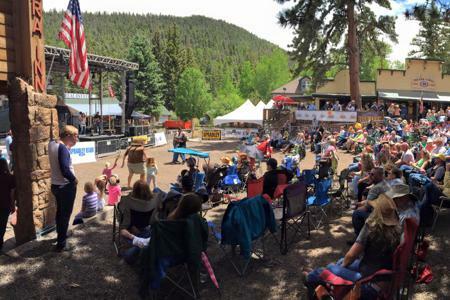 If you haven't been to La Veta's Oktoberfest, you're missing a great event! 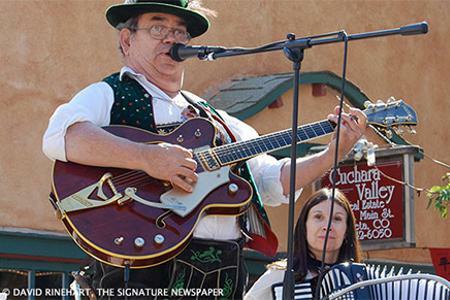 First Saturday of October, it includes a car show, German band, dancing in the street all day long, over 60 arts, crafts, and food vendors, a Veteran's tribute, and a German Biergarten. 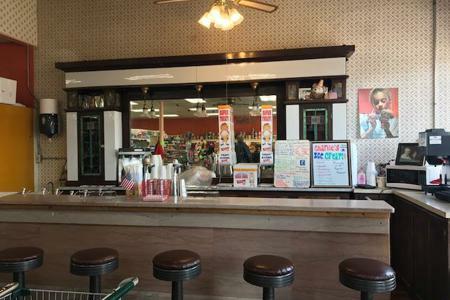 Whether you just want a homemade ice cream cone, buy a bottle of wine, or you want a night of fine dining at you trip to La Veta, our area offers plenty of opportunities to enjoy yourself, within walking distance of the RV Park. Enjoy the selection. 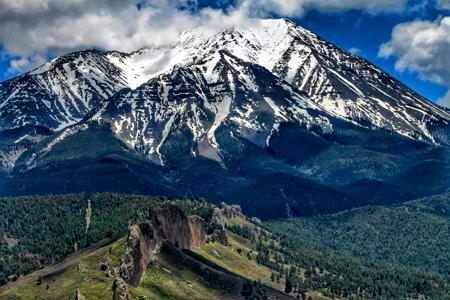 Spanish Peaks Country and La Veta has a wide range of activities to enjoy throughout each season. There are festivals, concerts and cozy music in galleries. 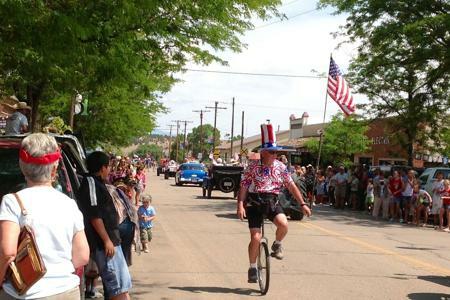 Check out some of our annual events and put some WOW in your stay at our RV Park. 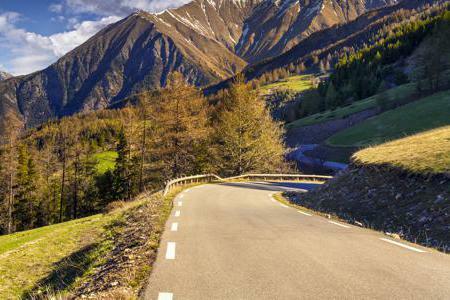 Colorado's Highway of Legends Scenic and Historic Byway is the perfect detour for those exploring southern Colorado. Skip the interstate stretch from Walsenburg to Trinidad and take the road less traveled - the Highway of Legends. 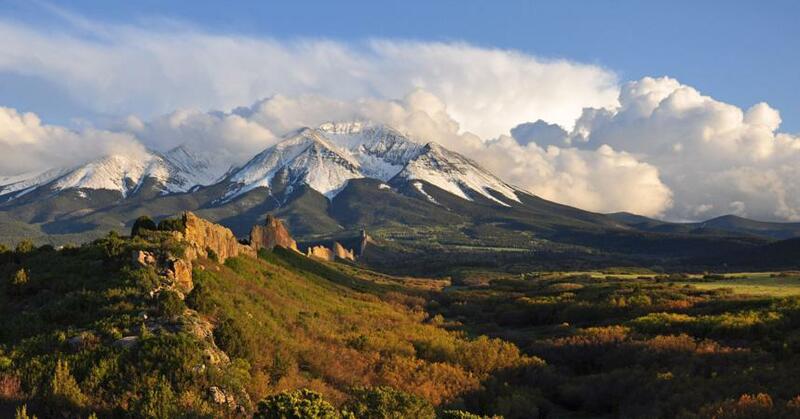 Experience the magnificent nature and wildlife of La Veta and Spanish Peaks Country through a healthy hike, through trails, active transportation, conservation, and outdoor experiences for people of all ages and abilities. With a wide range of waters from high mountain lakes and streams to rivers to reservoirs and lakes nestled in Cuchara Valley, you will find a wide range of species of both cold and warm water fish in and around Spanish Peaks Country. 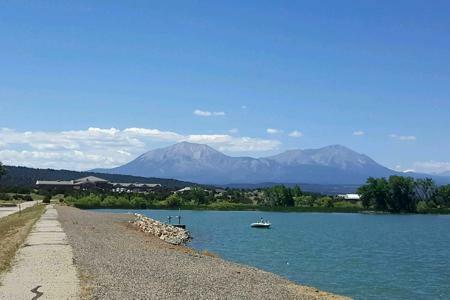 Lathrop State Park is Colorado's first state park, 3 miles west of Walsenburg. The park's two lakes, Martin and Horseshoe have a diverse population of cold and warm water species including trout, bass, channel catfish, walleye, wiper, and more. 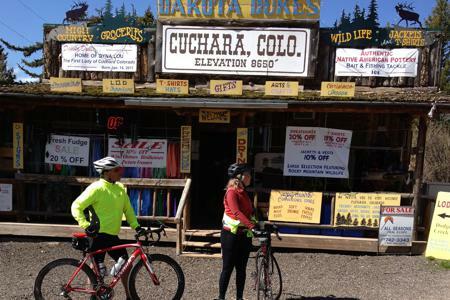 Get on Highway of Legends (CO Hwy 12) to visit Cuchara or test your stamina by riding your bicycle from La Veta to Cuchara or on up to Cordova Pass. Incredible views and lots of places to eat or shop in this small quaint mountain town. 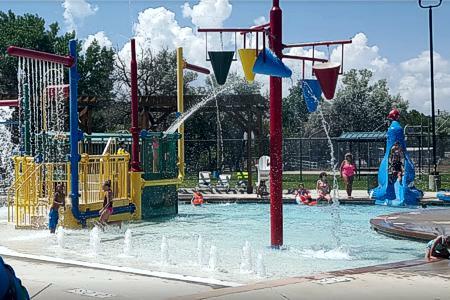 Kids of all ages will have a blast at Wild Waters in Walsenburg. 3 pools, 2 giant water slides - 30+ feet high, diving board, lazy river raft ride, seal slide, fountains & sprays, beach entry, shallow play areas and snack bar. Only about 15 minutes away. 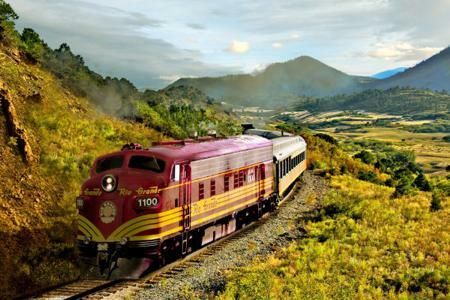 Make a weekend of it with a concert train and and excursion train from Alamosa to see the full route over La Veta Pass. Or attend multiple concerts throughout the summer. No limits to number of rides or class of service. Click or call for tickets. 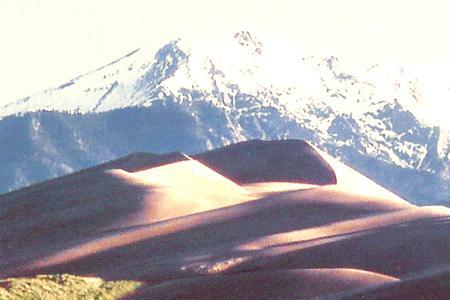 The Great Sand Dunes National Monument is located about 60 miles from Cuchara Valley. Experience this diversity through hiking, sand sledding, splashing in Medano Creek, wildlife watching, and more! A must see in Southern Colorado. This is a very neat, well-kept park. The owners are pleasant and helpful. So much so, we were wondering if the lady who checked us in might be the president or chairman of the local chamber of commerce. They have a packet of information about sights, activities, dining, and so on in the local area. The park offers 360 degree mountain views, full hook ups at each of the 43 RV sites. Each 30' X 60' site is back in with a level, gravel pad, convenient hook ups, and a grass patio with individual picnic table. 2 Tent Sites along the River, and 2 Vintage Camper Rentals! We offer premium river front sites, deluxe vista view sites, and standard shade sites. So much to do and explore from the area events and festivals to mountain biking, fishing, hiking, art galleries, museums or stop in at Charlie's Market and enjoy an Old fashion Ice Cream cone.